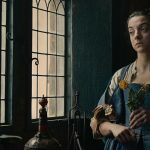 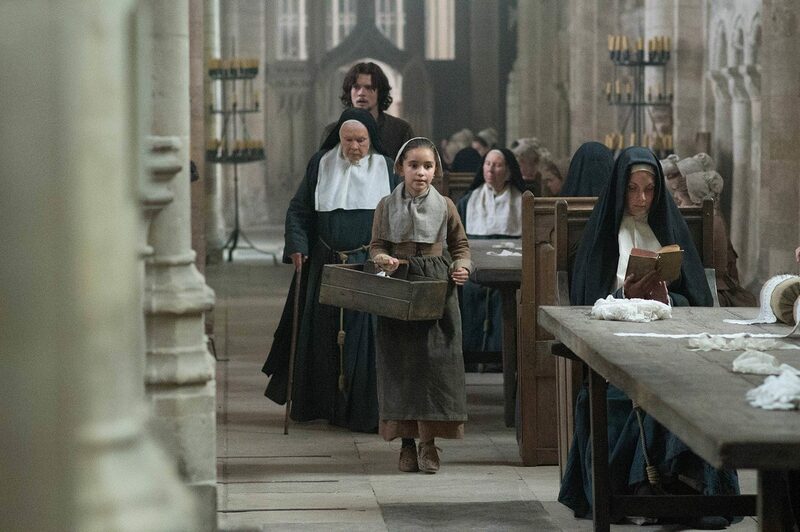 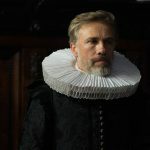 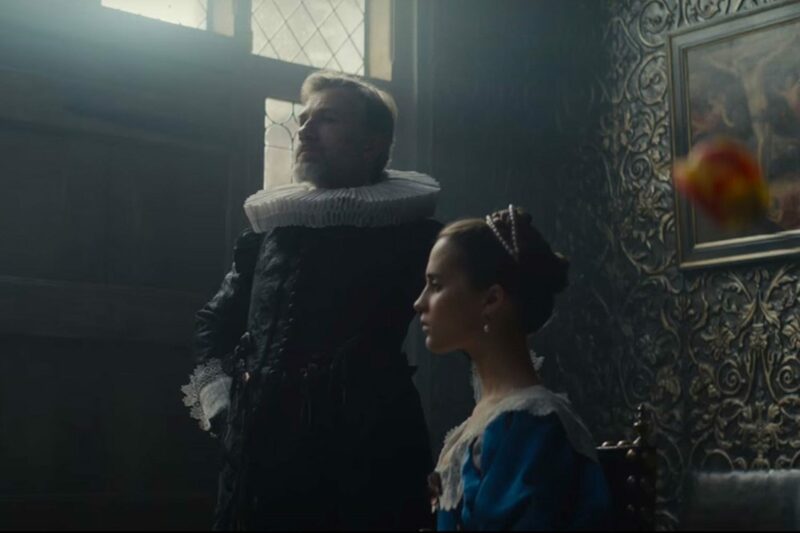 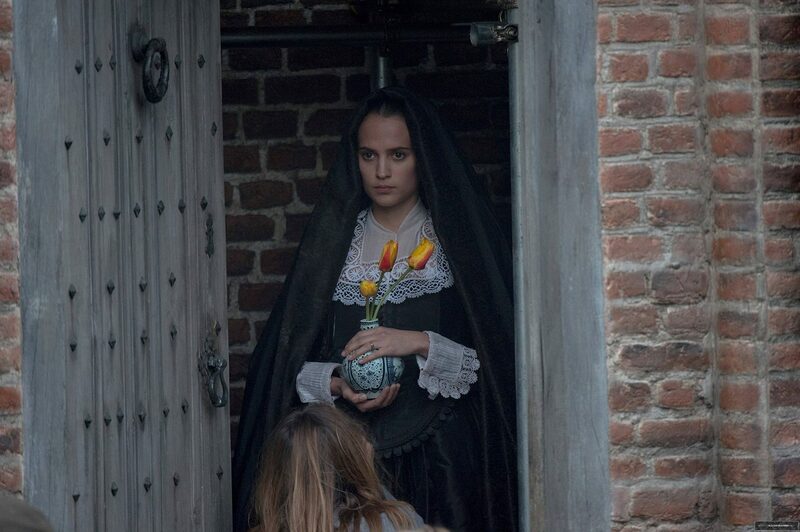 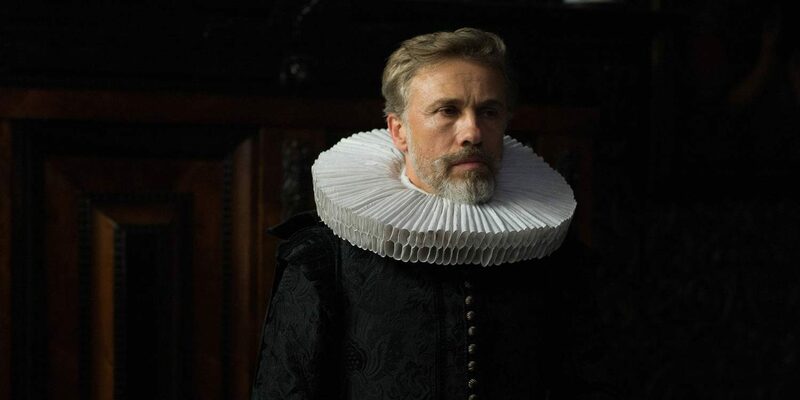 Tulip Fever. 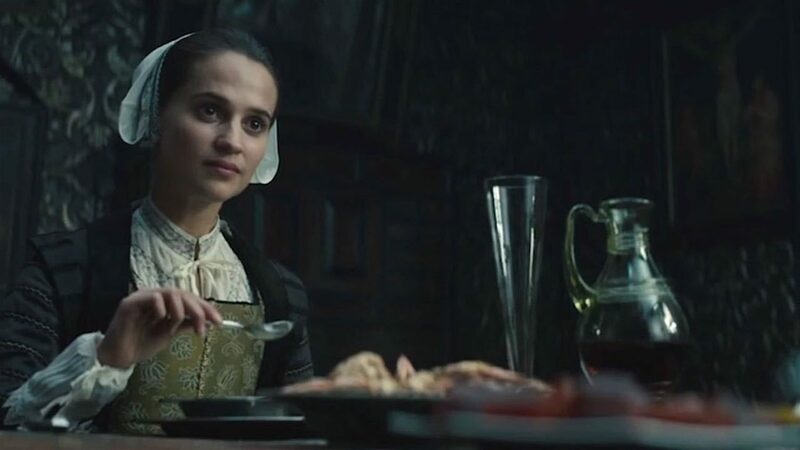 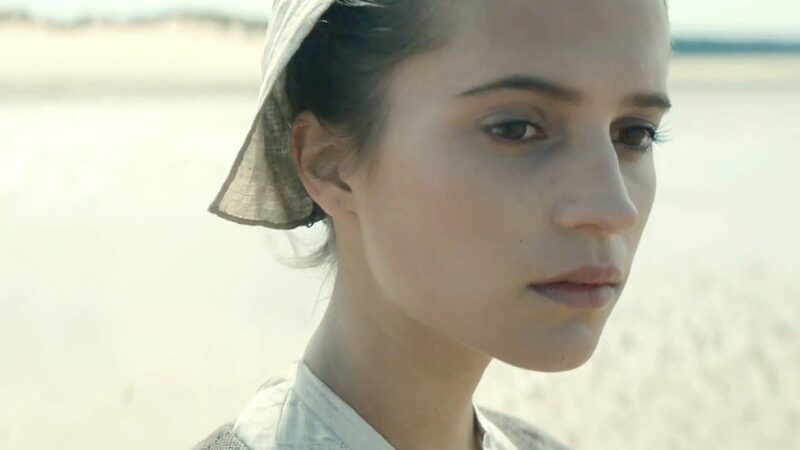 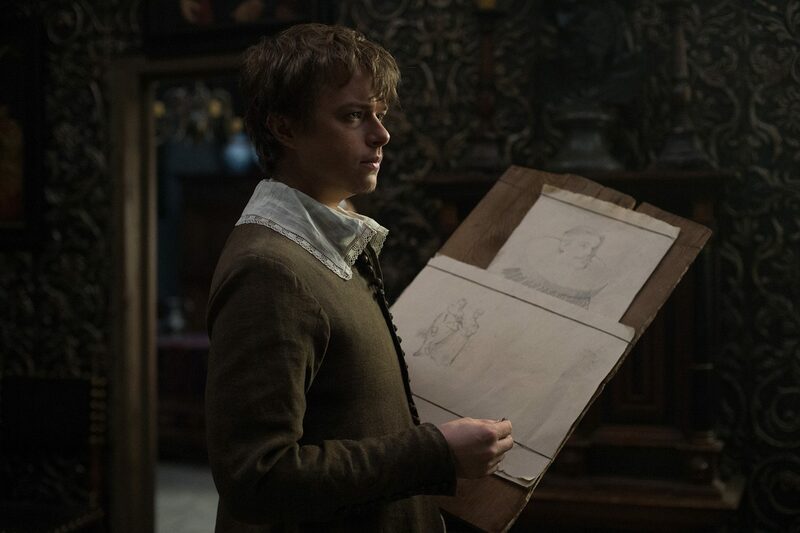 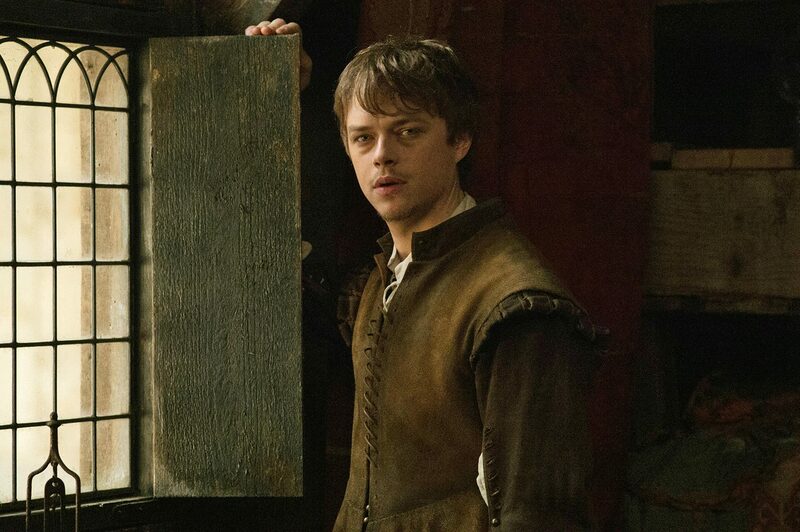 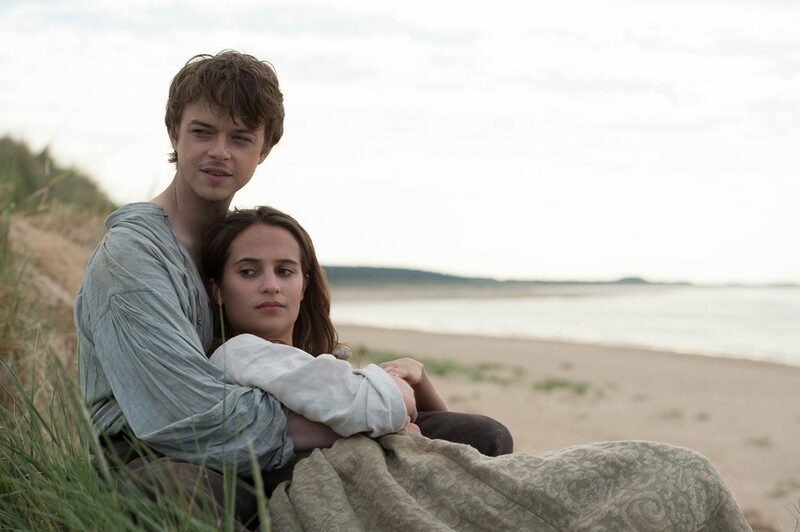 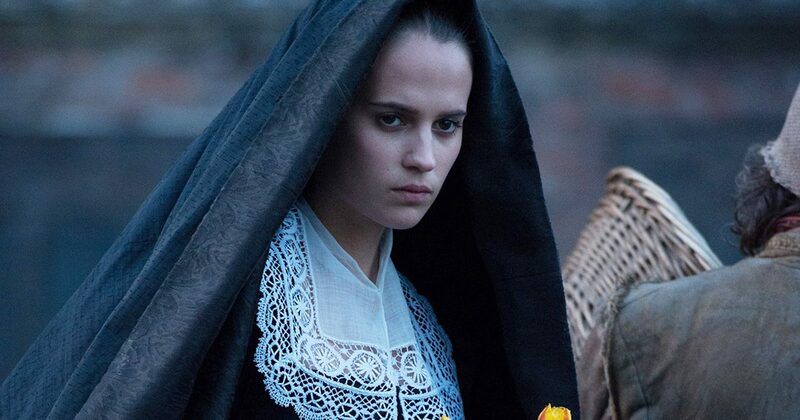 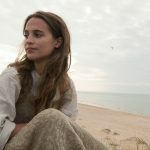 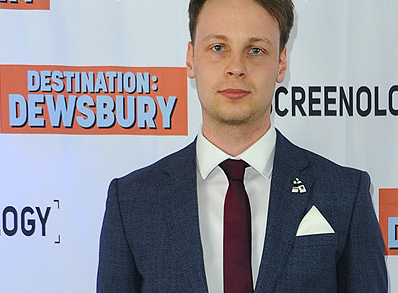 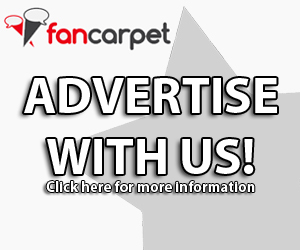 Set in 17th century Amsterdam, TULIP FEVER follows a married woman (Alicia Vikander) who begins a passionate affair with an artist (Dane DeHaan) hired to paint her portrait. 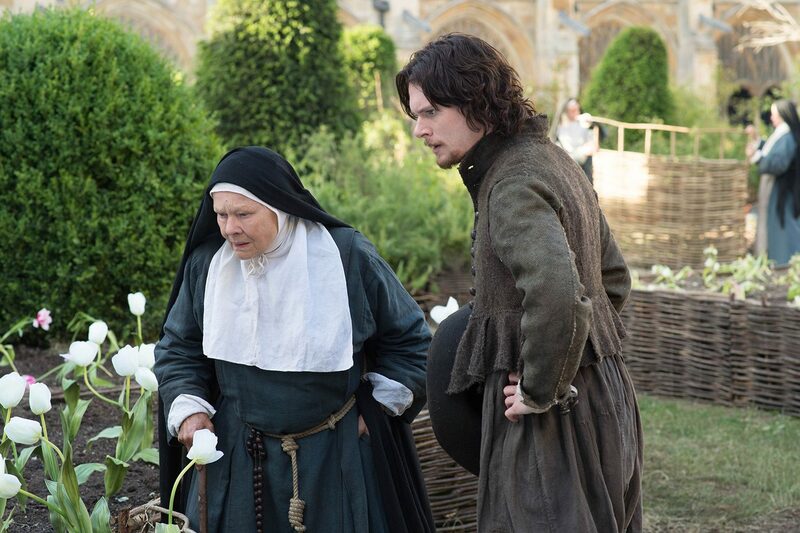 The lovers gamble on the booming market for tulip bulbs as a way to raise money to run away together.